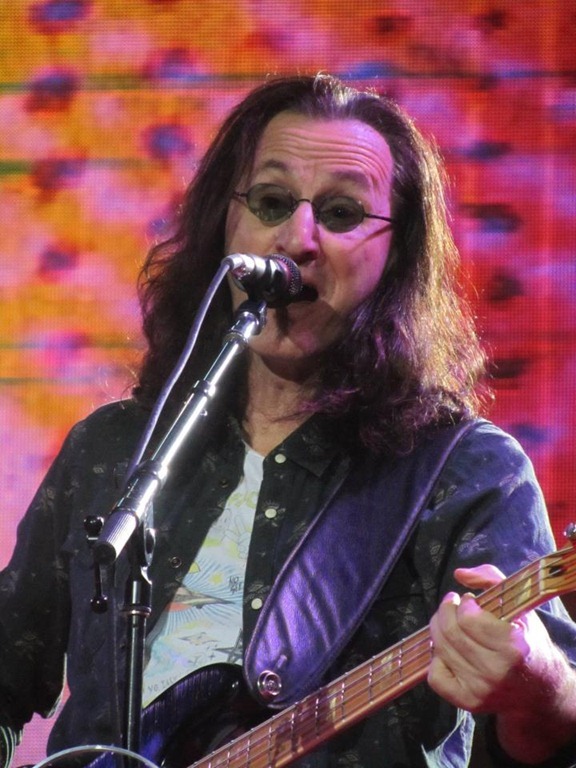 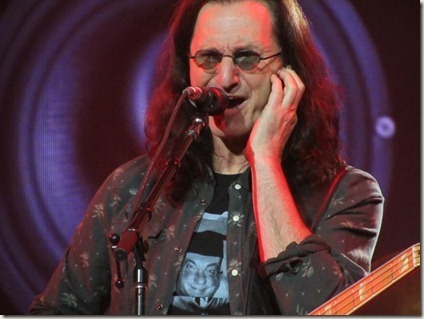 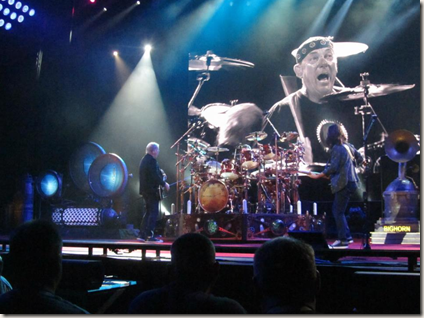 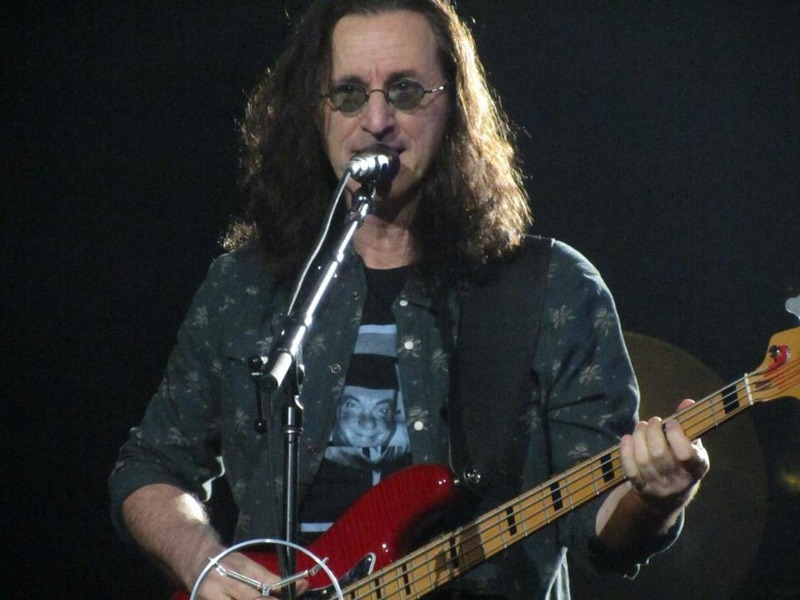 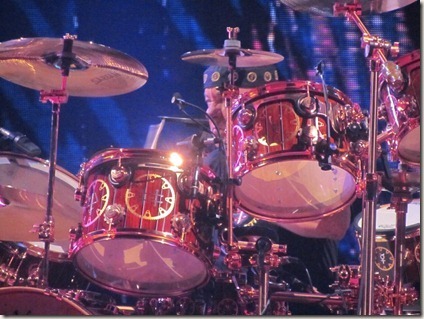 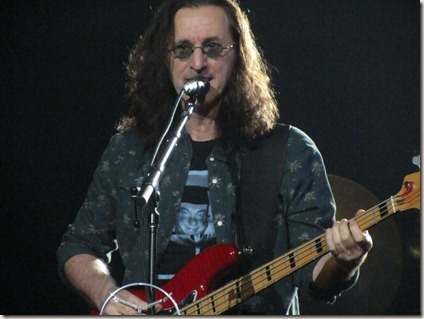 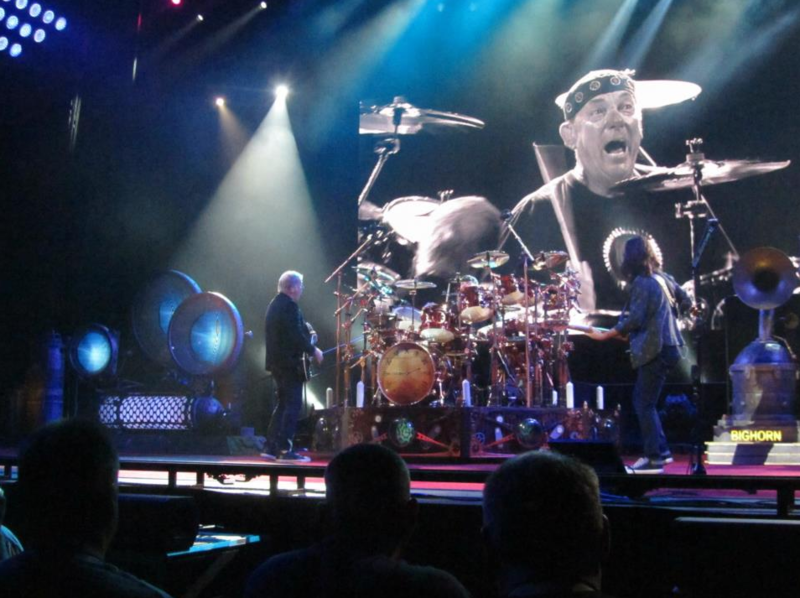 My friend Paul took these awesome photos of Rush from close to the front row on Geddy's side. 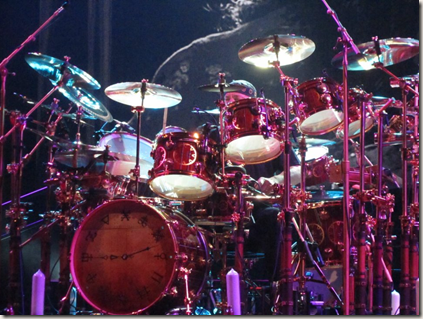 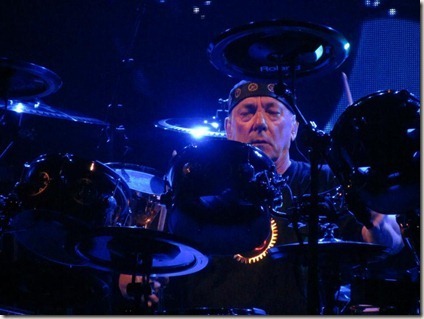 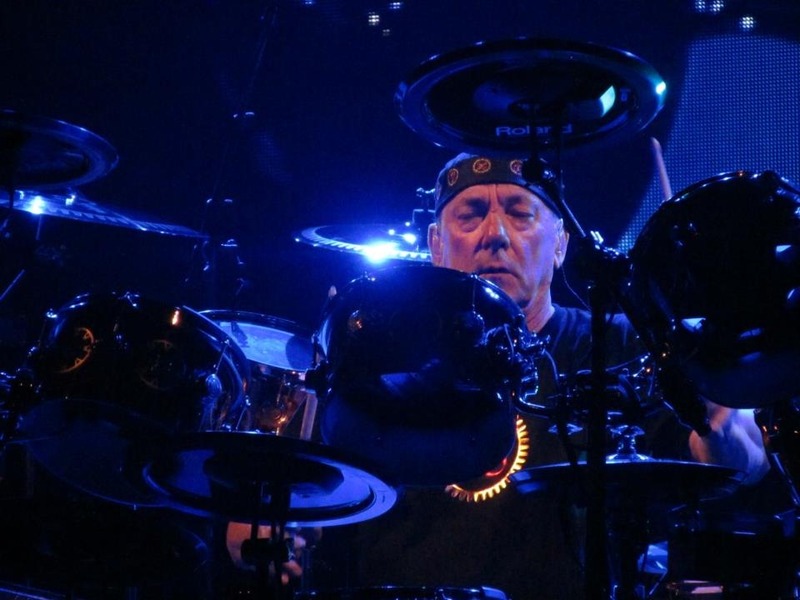 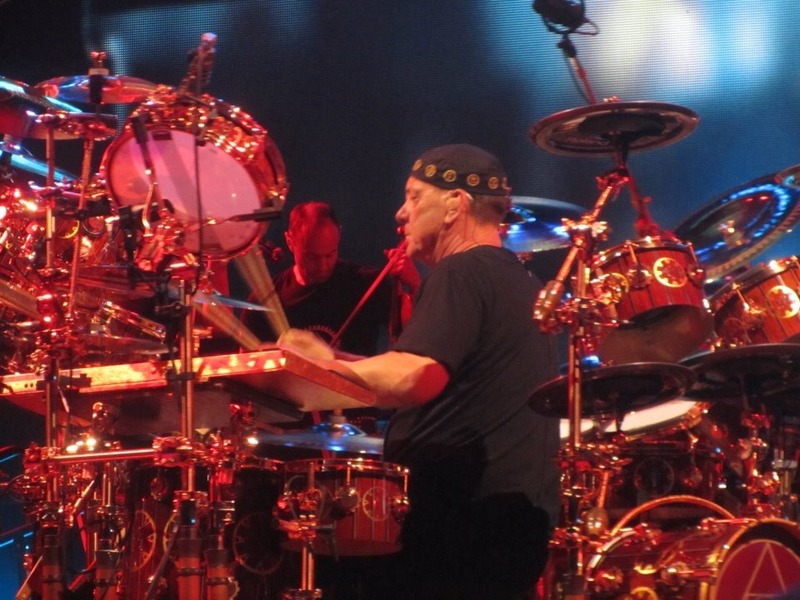 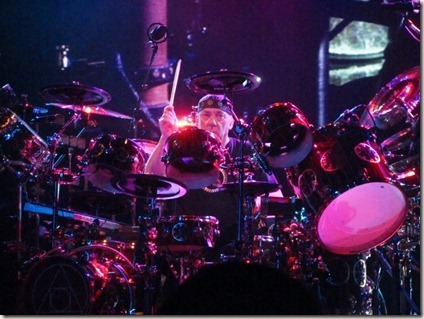 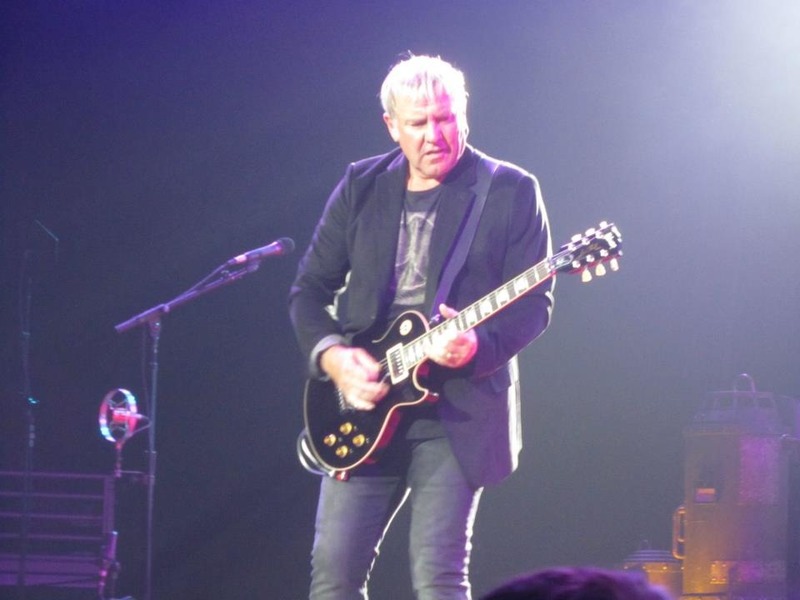 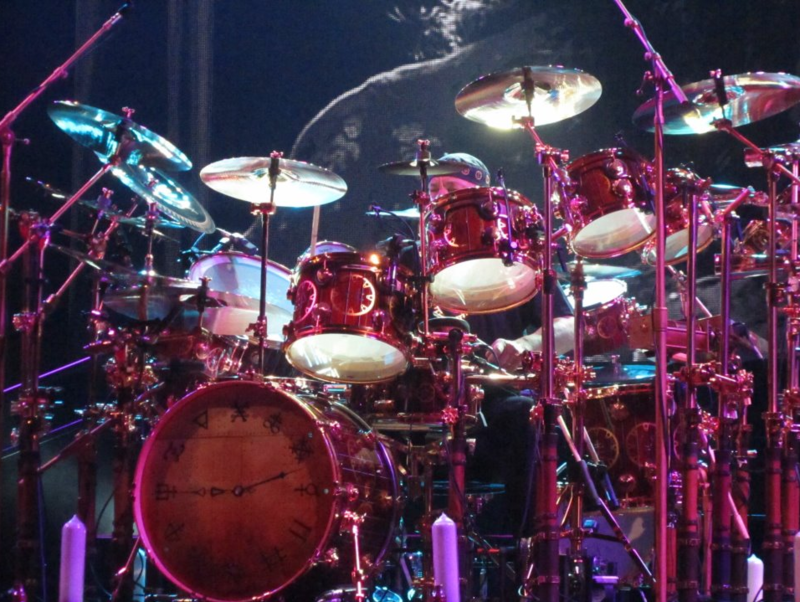 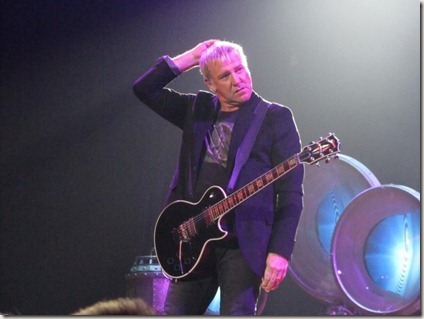 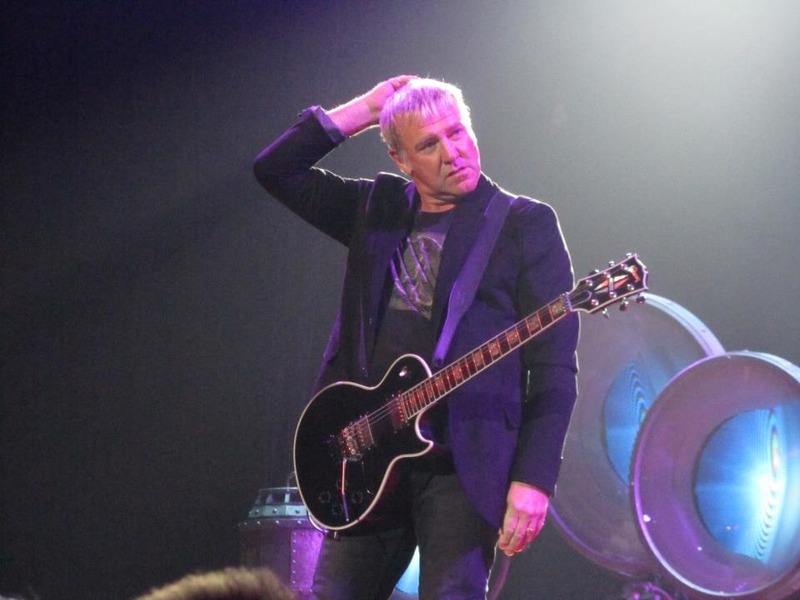 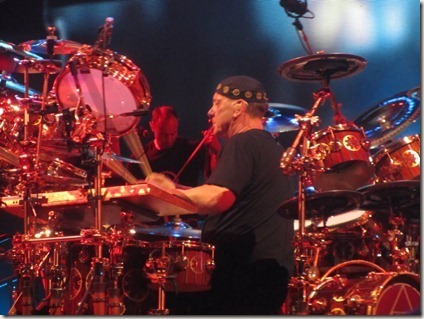 These were taken at the Clockwork Angels show in Chicago on September 15. 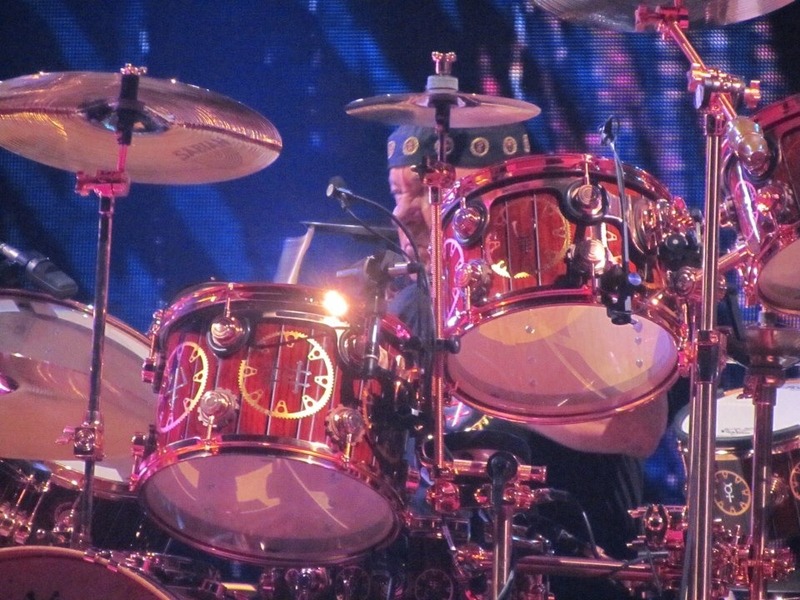 Thanks for sharing, Paul!